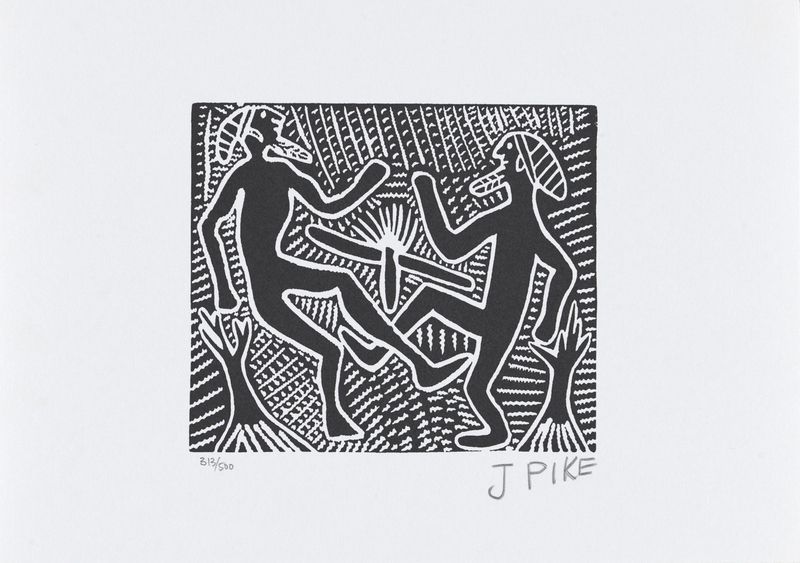 Inscribed 'J PIKE 313/500' below image. Inscribed 'ATS_1036/ATS_1036_019 2014L/0278' on reverse. Circular label inscribed '505' on reverse.